601 9320 UNIVERSITY CRESCENT Burnaby V5A 4X9 : Simon Fraser Univer. 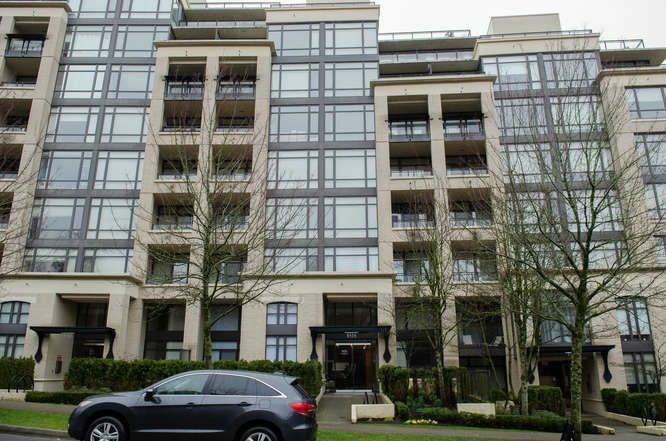 One University Crescent-1188 SQ.FT., Stunning luxury 2 Bedroom & Den(could easily be a 3rd Bedroom) & 2 full bath unit will impress the most discerning of buyers. 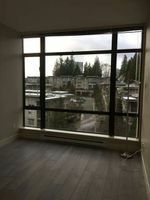 This is a 10+ unit with East -West orientation featuring 2 spacious Front and Back decks with spectacular view vistas from Port Moody to Mt. Baker. Fantastic layout with top of the lines finishes and fixtures. Living on SFU lands, you will have the privilege of accessing the intellectual, social, cultural and recreational diversity of one of Canada's finest Universities, with access to the university library, indoor pool and tennis courts. The village boasts a wide variety of shops, restaurants and services. Open House Sat./Sun. Feb. 10/11th 2-4pm.